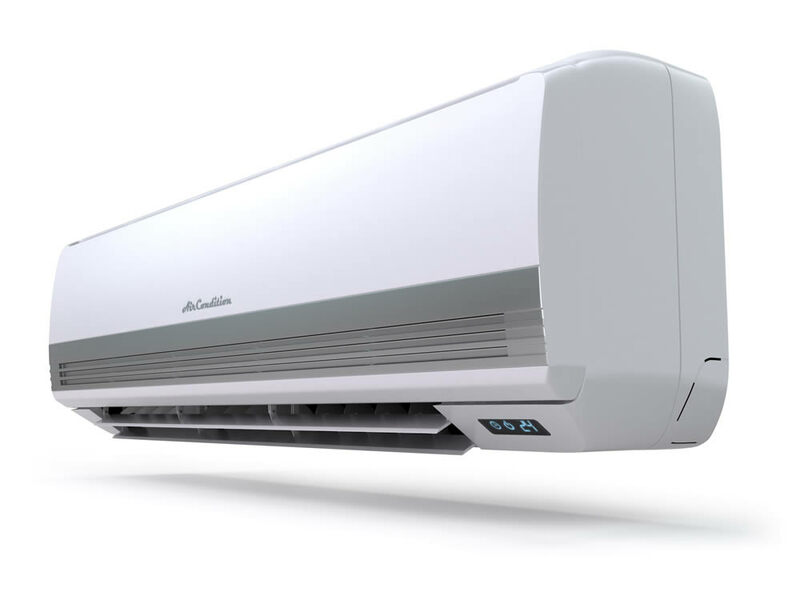 Perfect Climate Air Con can help you get a Damage Report to your Insurance Company. 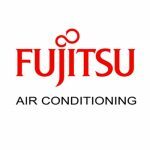 Whether it’s helping people escape the heat or stay warm in the colder months, Air Conditioning units are a vital part of our daily life. We know that time is essential and getting the units replaced or repaired is always a priority. 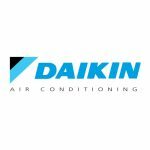 We can help with your Air Conditioning insurance quotes and can help smooth the way with your insurance company. We have had a lot of calls from people about their Air Conditioner unit not working, only to find their units have blown the P.C Boards due to recent storm activity. Damage from storm activity is usually claimable through your insurance. 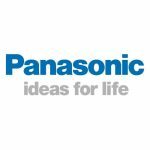 We work with all Air Conditioning brands from Panasonic, Daikin, Mitsubishi, and the list goes on.